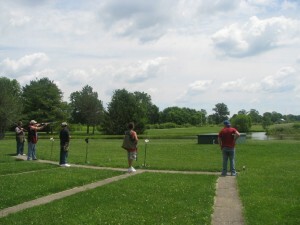 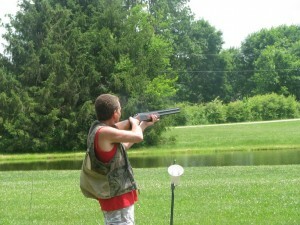 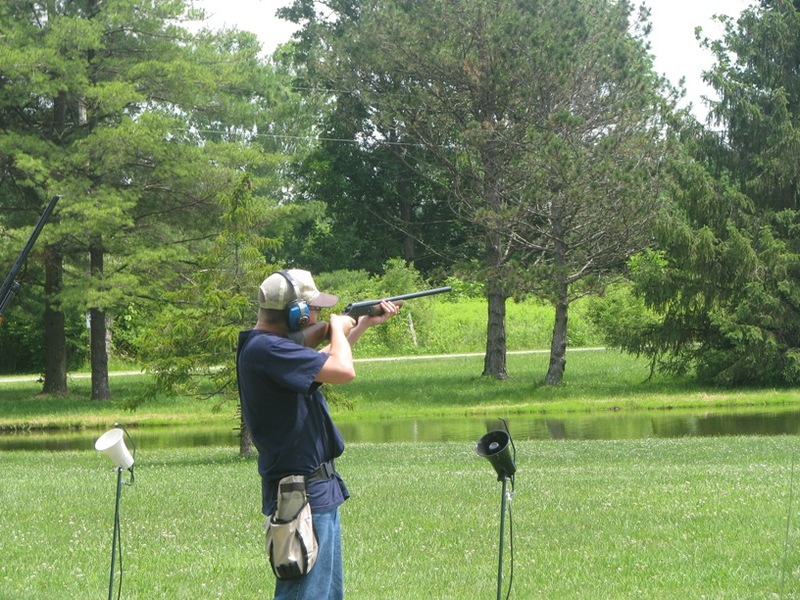 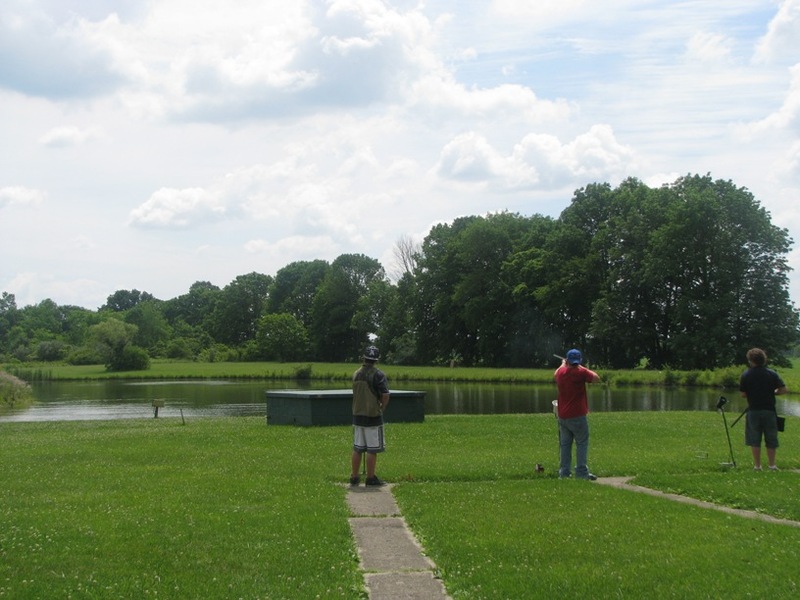 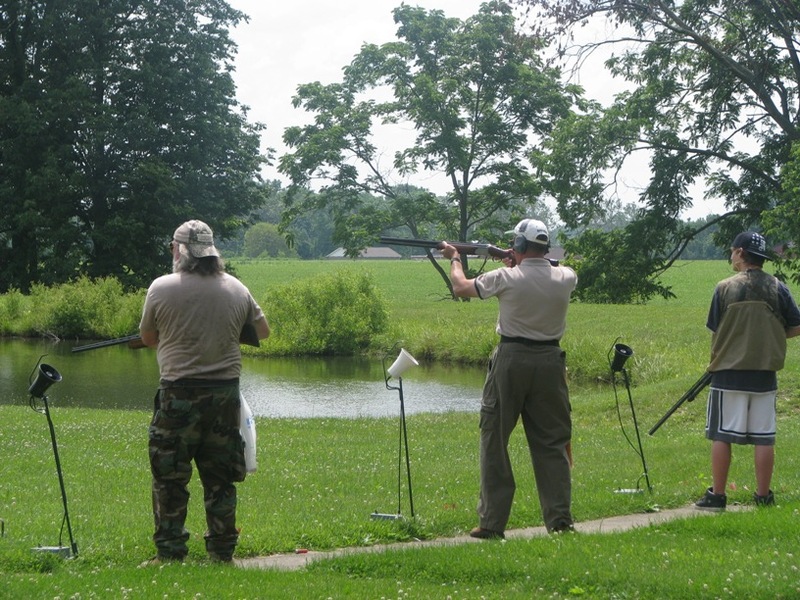 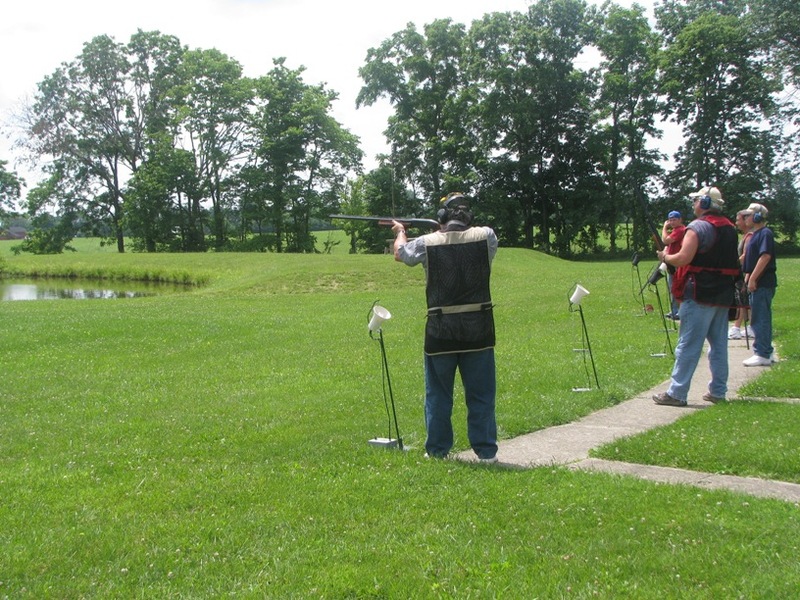 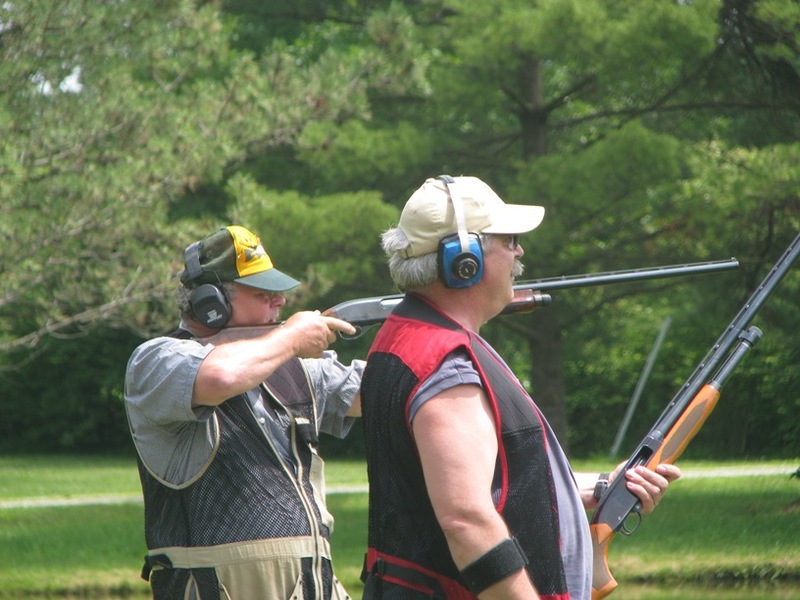 The New Carlisle Sportsmen’s Club offers Trap shooting 1st Sunday and the 3rd Sunday of each month.Â Shotguns of any gauge can be used. 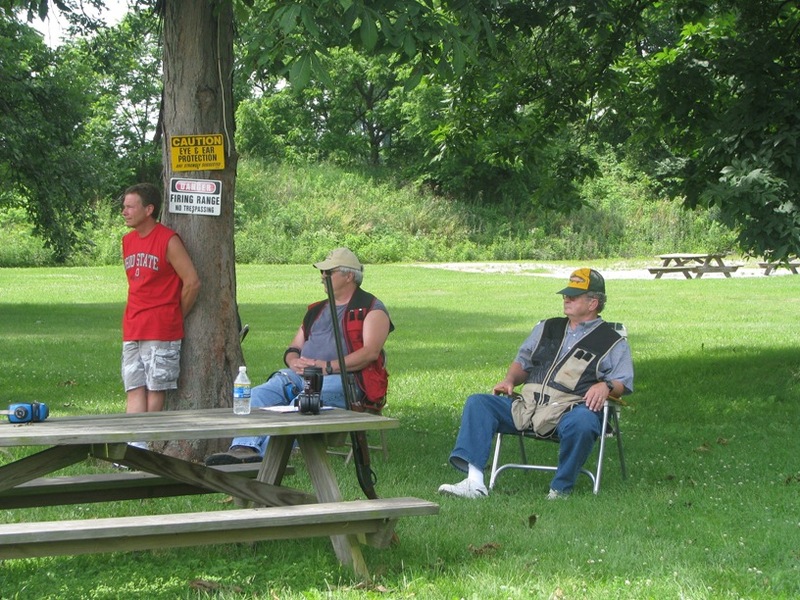 The Trap Range consists of one trap house facing the pond, sidewalk distance markers, a score keepers stand, gun racks and picnic tables and a small rest house. 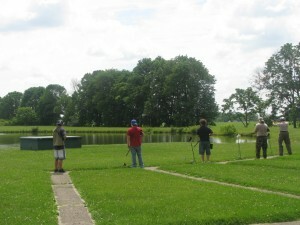 Trap shoot starts at 12:00 noon. Cost is $4.00 for 25 birds. 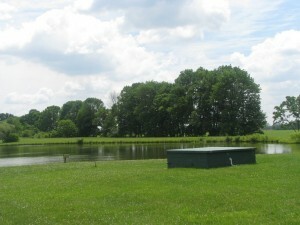 Please check the calendar before coming.